You've heard it before, but we're saying it again. Everything is bigger in Texas, including the snowbird lifestyle. So, if you want to be a wintertime Texan in Galveston or surrounding cities, we've got ideas to make it your biggest and best snowbird getaway, yet. 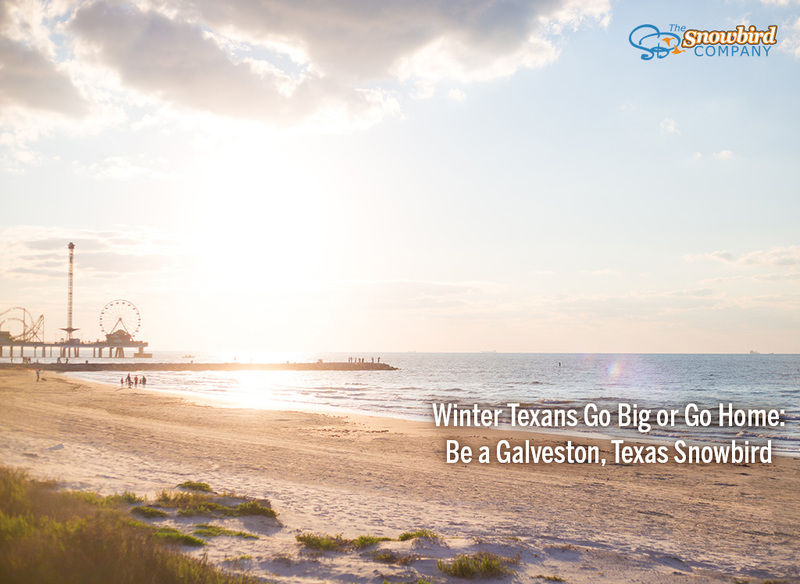 Be Galveston's winter guest. Galveston, particularly Galveston Island, isn't big in size, but it's well worth your consideration. 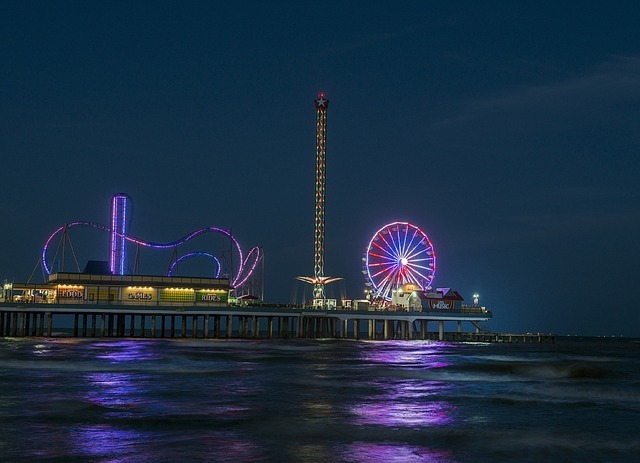 Galveston Island boasts 32 miles of beaches on the Gulf of Mexico, and it's only about an hour drive from the center of Houston. While there's plenty of quiet relaxation and outdoor activities to keep you as busy (or not busy) as you'd like, being so close to Houston opens up a whole world of possibilities. You won't have to go into hibernation in either of these Texas towns. The weather is generally still plenty warm for kayaking and biking. Or, hop aboard the Spirit of the Bayou pontoon boat in Houston and take the "Looking Back" tour with a local historian to explore the city's past. Back in Galveston, you'll want to pick up a Galveston Island Pass. This card can save you up to 40 percent off regular admission prices and is good for 30 days after purchase. You're in for a treat on the second and fourth Saturdays of every month. From 6 to 9 p.m., a free, family-friendly movie or concert is held at Saengerfest Park in the city's downtown area. Bring your chairs and enjoy a fun night with fellow snowbirds. Galveston may be your temporary home, but it's also the temporary home to more than 300 species of migratory birds. 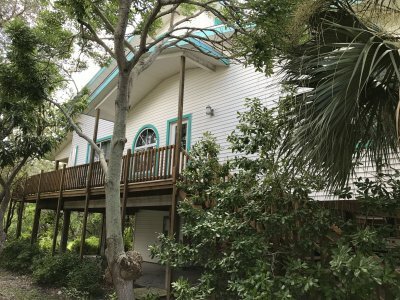 Moody Gardens offers free Birding 101 classes, and it's perfect for those who want to learn about the other bird life on the island. With so much to do in this part of Texas, there's no shortage of snowbird rentals for you to take your pick from. 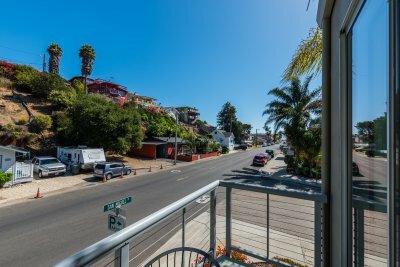 Find a fisherman's paradise on the canal or a first-floor corner unit condo in a gated community. 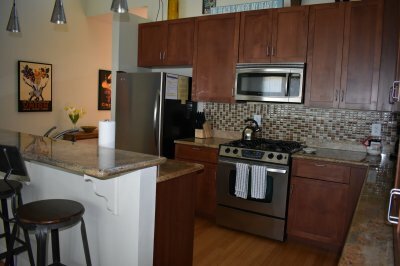 You've got plenty of options at TexasSnowbird.com starting as low as $800 a month. 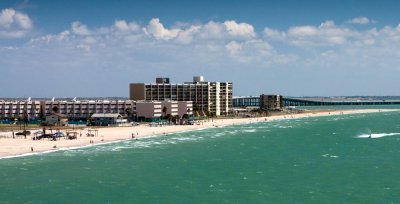 If you want to have a Texas-sized good time this snowbird season, give Galveston a look.